Great fit and I didn't have to pay extra for the correct length. I order and 34 length and they were at least 2 inches short. 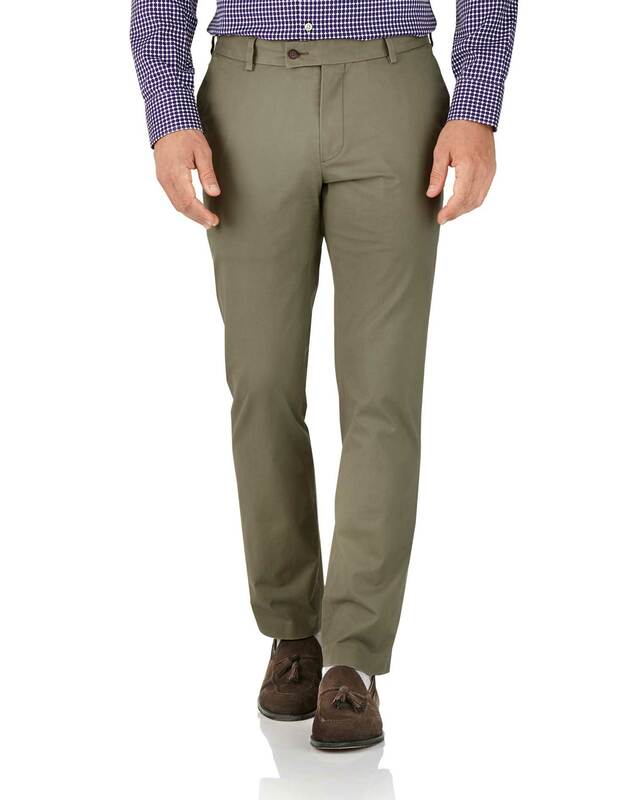 Response from Charles Tyrwhitt: I'm sorry that these chinos were not what you expected. We try to provide our customers with the best possible product every time they order. I can confirm your return has been received and was processed on Septemeber 17th. It normally takes 3-5 working days to appear in your account. Response from Charles Tyrwhitt: I'm sorry to hear the chinos didn't fit as you expected. I can see you have now returned these to us.